The Drums of the Pacific Luau takes you on a journey through the islands of Polynesia, complete with a traditional imu ceremony and a great dinner buffet featuring the exotic flavors of native Hawaiian cuisine, including an all-you-can-eat buffet, a lavish desert bar, and open bar. Fashion Show with traditional “lava lava” wear fashion show. There are three seating options available for the Luau: General Seating, Preferred Seating and VIP seating. General Seating includes a Shell lei and Mai Tai greeting. 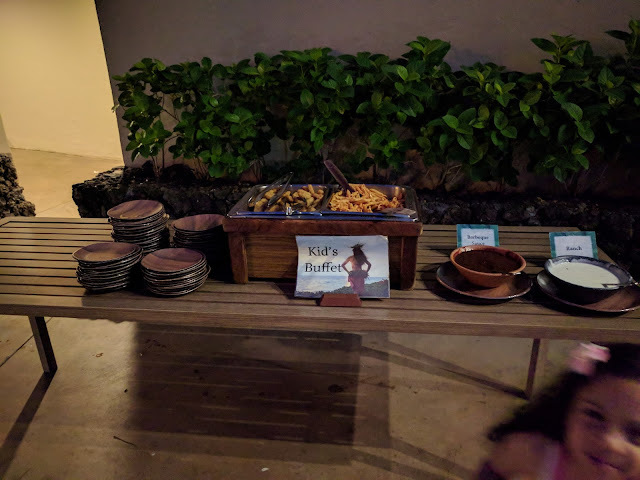 VIP Seating includes seating at the front row of tables, fresh orchid lei for women, keepsake kukui nut lei for men, and first choice at the buffet. For the best seating, I would recommend upgrading to VIP seating. The keepsakes you get are an added bonus and having access to dinner and drinks first is a great time saver. Overall, I highly recommend the Drums of the Pacific Luau if you'll be visiting Maui. 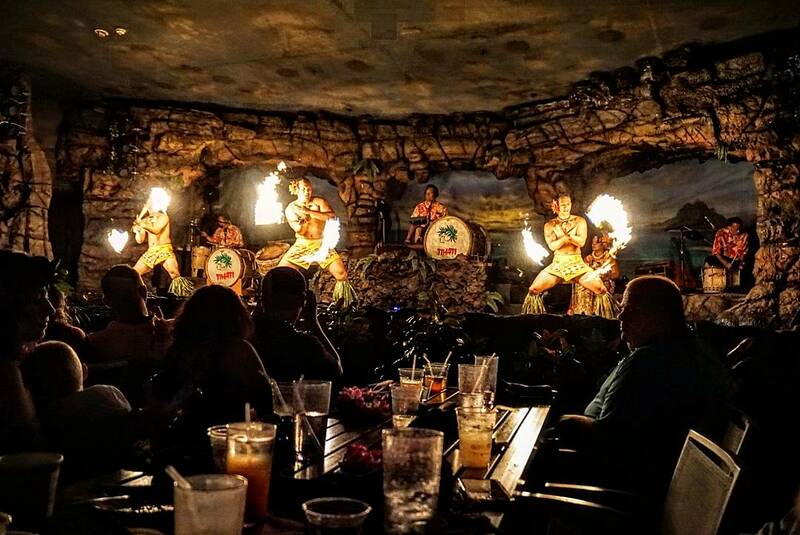 The Polynesian Spectacular Show offers great food and entertainment with authentic dances and music of old Hawaii, Samoa, Fiji, New Zealand, Tahiti, Tonga, and Rarotonga, and an unforgettable fire-knife dance finale. 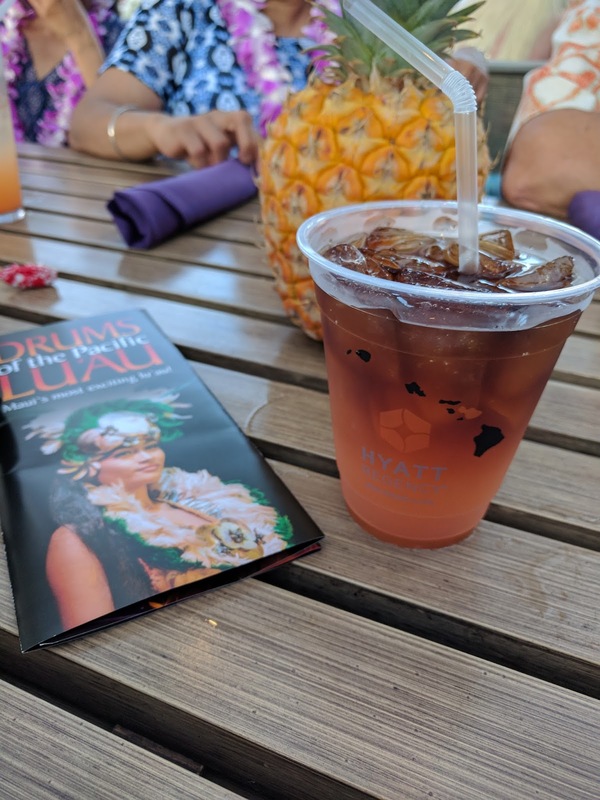 It is a perfect way to experience a Maui evening of culture, entertainment and delicious food and drinks.